Following is the chronology of events pertaining to senior Congress leader Ashok Chavan in the Adarsh housing society scam case. MUMBAI: Following is the chronology of events pertaining to senior Congress leader Ashok Chavan in the Adarsh housing society scam case. Nov 2010: Adarsh scam unearthed. CBI probe begins. 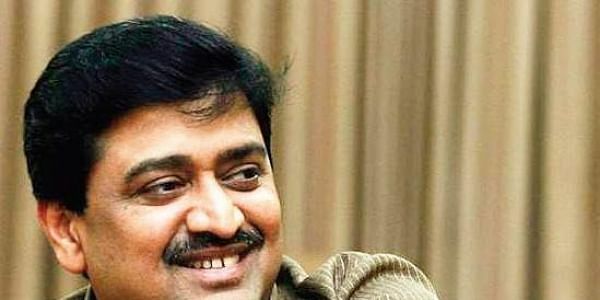 Jan 29, 2011: CBI registers FIR in case against 14 persons, including former Maharashtra chief minister Ashok Chavan, under IPC section 120 (b) for criminal conspiracy and various sections of Prevention of Corruption Act. July 4, 2012: CBI files first charge sheet in the case before special CBI court. Dec 2013: Maharashtra Governor K Sankaranarayanan refuses sanction to prosecute Ashok Chavan. Feb 2016: Governor Rao grants the CBI permission to prosecute Ashok Chavan. Chavan approaches HC challenging Governor's order. Dec 22, 2017: HC allows Chavan's petition and quashes and sets aside Governor's order granting sanction to prosecute him.